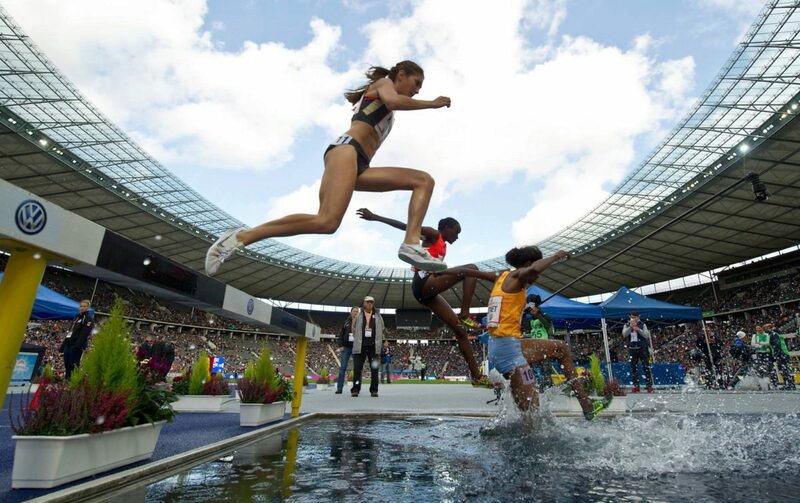 Germany’s biggest athletics event has a varied program this year that can definitely hold its own in the international landscape of athletics meets. 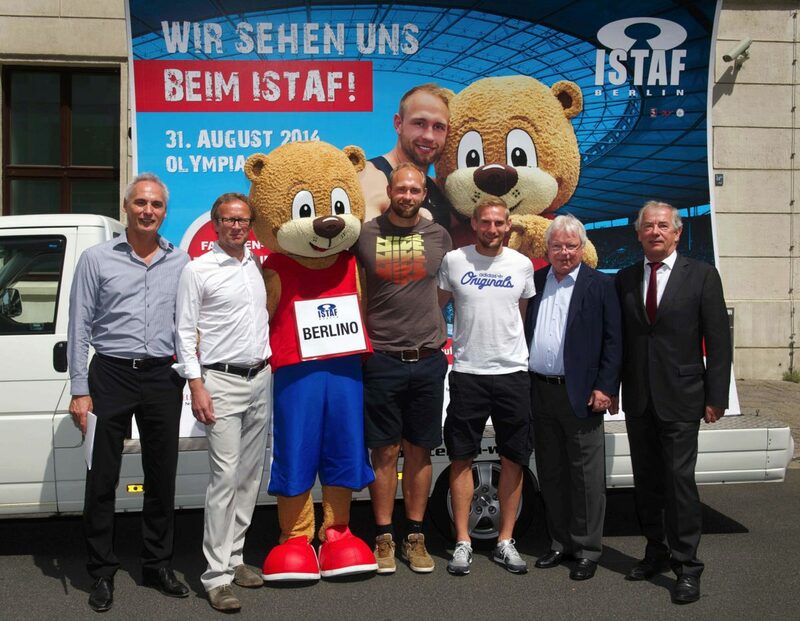 The starting signal for the 73rd edition of the ISTAF Berlin will sound at 1:30 pm on Sunday at the Olympiastadion Berlin, when 160 world-class athletes will compete in the shot put, long jump, pole vault, discus, hammer throw and many different running events. 50,000 spectators will cheer the athletes on. 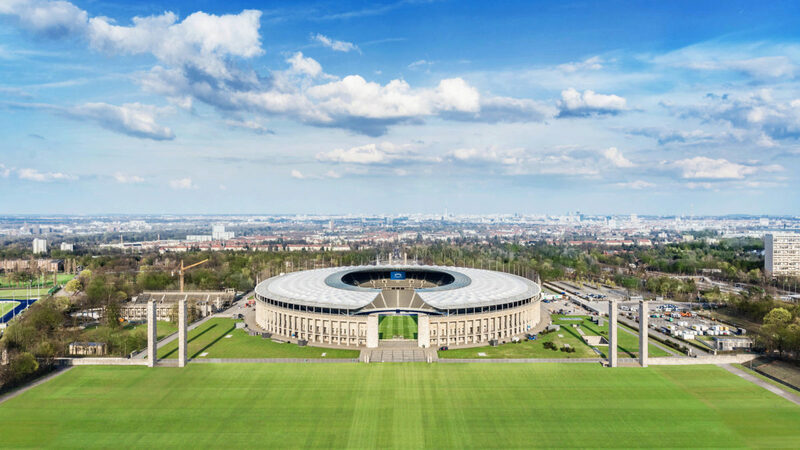 World Championships in Daegu faced off at the Olympiastadion Berlin. 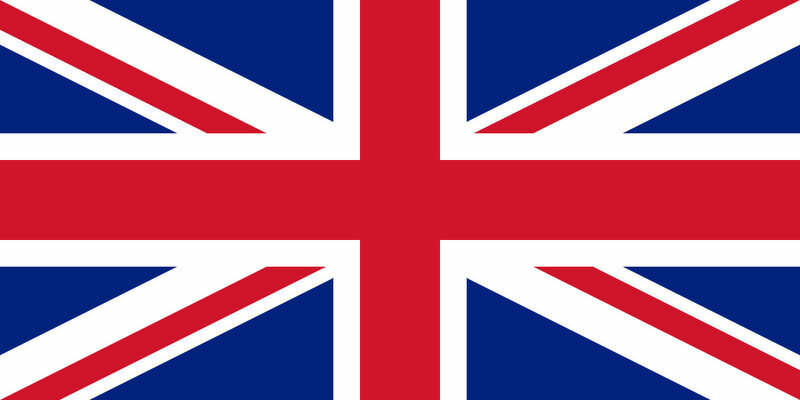 Four competition records and three German wins resulted from 10 World Champions and four World Record holders competing. After the ISTAF is before the ISTAF! Just in time for Christmas 2010, the event organisers are starting ticket sales for the 70th edition of the international stadium festival ISTAF on September 11, 2011 with an exceptional offer:Until December 24, 2010, two tickets of the best category at the finish line run just 49,- € instead of the regular price of 78,- €! 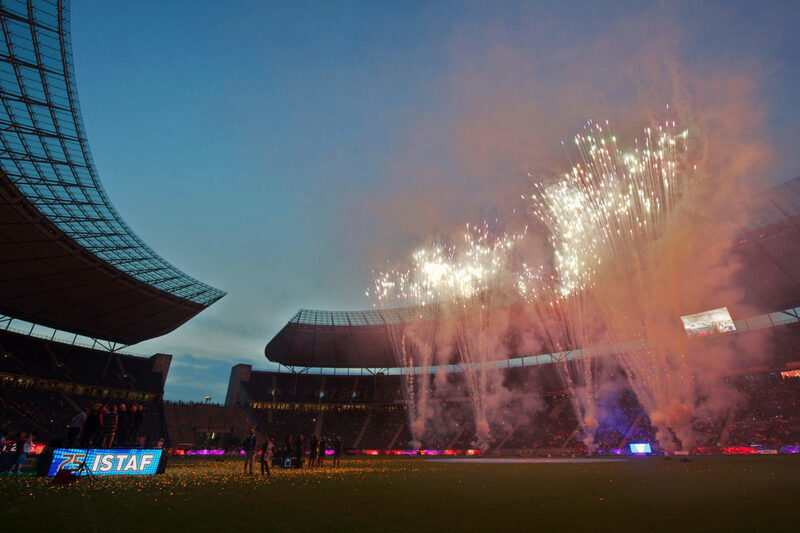 Clear blue skies, five wins by German athletes and a new World Record in the 800 metres: 46.512 spectators at the Olympiastadion Berlin witnessed a wholly successful 69th International Stadium Festival ISTAF on Sunday.